The PlayStation YouTube channel has released an E3 2016 announcement trailer for Sekai Project’s recently announced 2D side-scrolling platformer Rabi-Ribi for PS Vita and PS4. 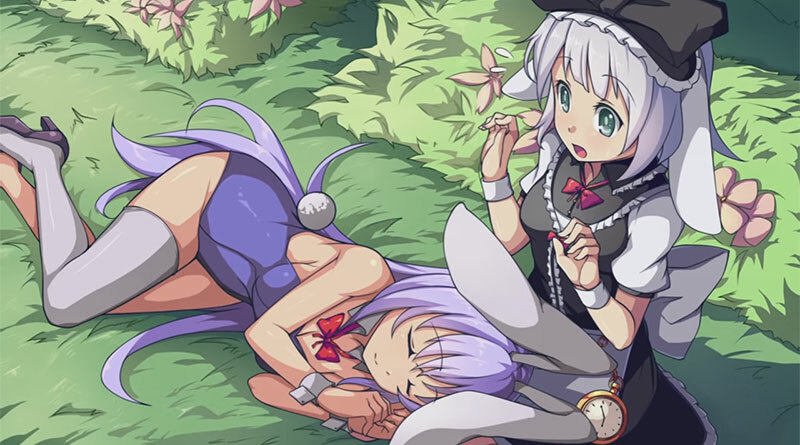 Rabi-Ribi is a 2D sidescrolling exploration platformer and follows the adventure of Erina, whose humdrum life as a regular rabbit is turned upside-down when she finds herself in an unknown world and turned into a human with rabbit ears. Rabi-Ribi will bel released for the PS Vita and PS4 in North America and Europe in winter 2016.